''Rollin' on the river''-Fishing, boating, jet skiing, canoeing,water skiing, and kayaking enthusiasts this one is for you! 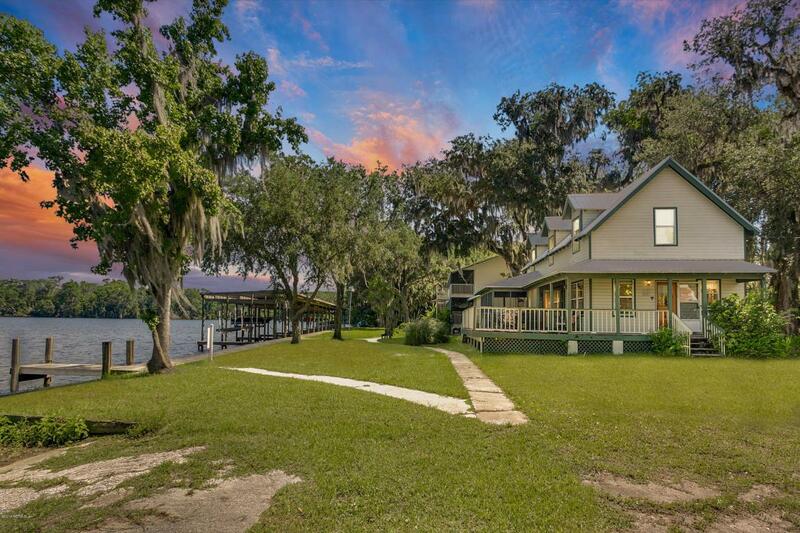 Live the perfect river lifestyle in this fun home with 120 feet on the St. Johns River. Spacious bedrooms with plenty of room to bunk guests and family. 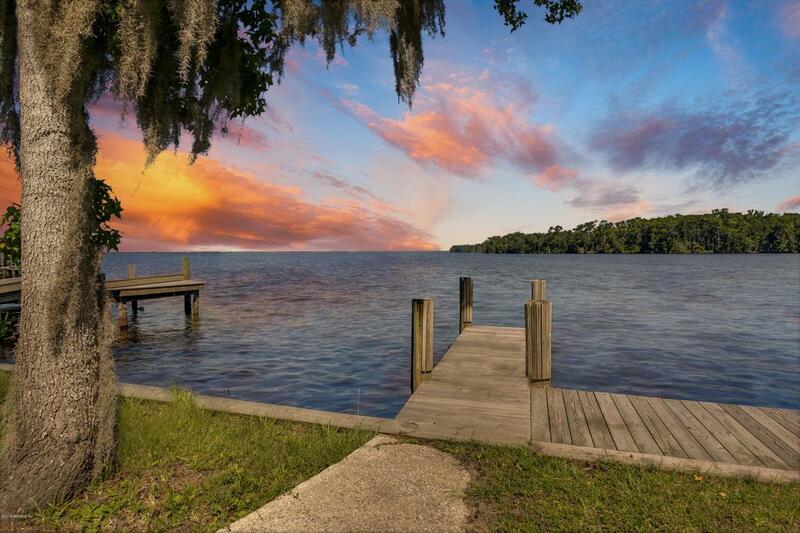 Bulkheaded lot on Tocoi Cove with gated entry, 2 boat slips, boat lift, dock, and boat ramp. Sip your coffee and cocktails while enjoying panoramic sunset views from the large deck and fabulous screen lanai. Pets and humans have a great yard to play beer bong, frisbee, horseshoes, and more. Plenty of room to add outdoor kitchen,garage, and a pool if desire. 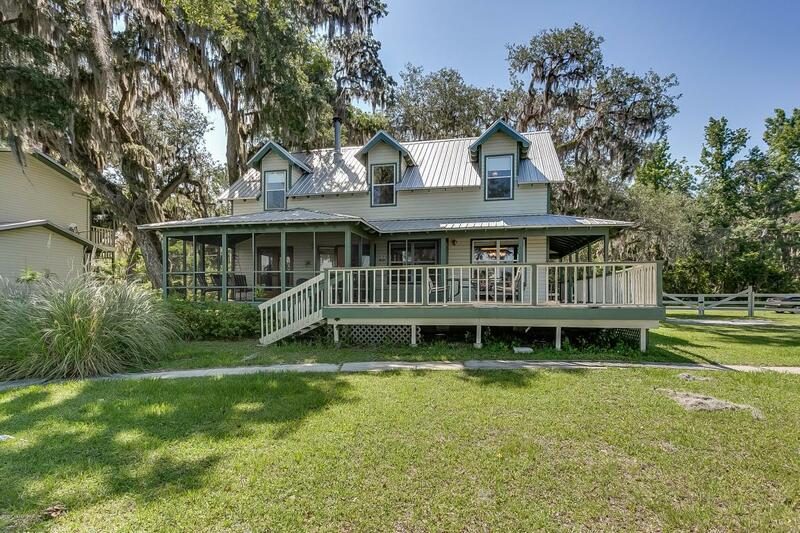 Location is key- not far from St. Augustine or Interstate 95. 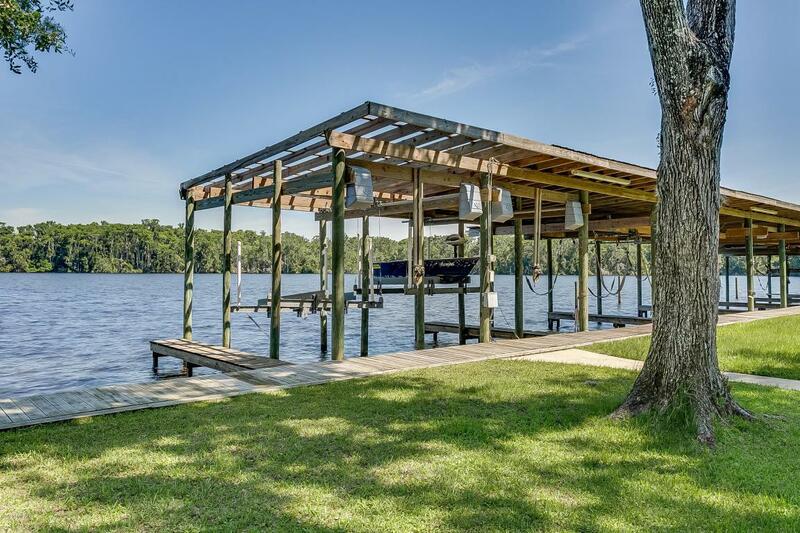 Don't miss this opportunity to own a piece of paradise on the river. Roof newer.Irrigation well pump is not in working order.